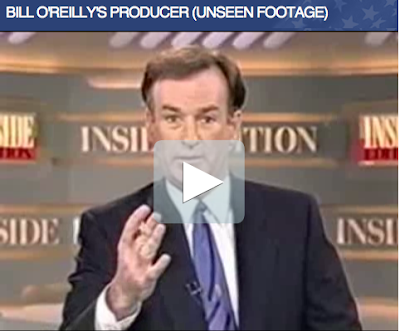 You have to see this video mashup that Barely Political did with the clip of Bill O’Reilly flipping out on the set of Inside Edition. It’s friggin brilliant. Much love, Barely Political. Namaste. I honor the place where your sicko humor and Bill O’Reilly’s lunacy become one.